*Press release on behalf of the Queensland GovernmentQueensland innovators will have the opportunity to gain a stake in $500,000 in funding to find ways to improve local urban water supply systems and take their ideas to Nevada, the United States and the world. 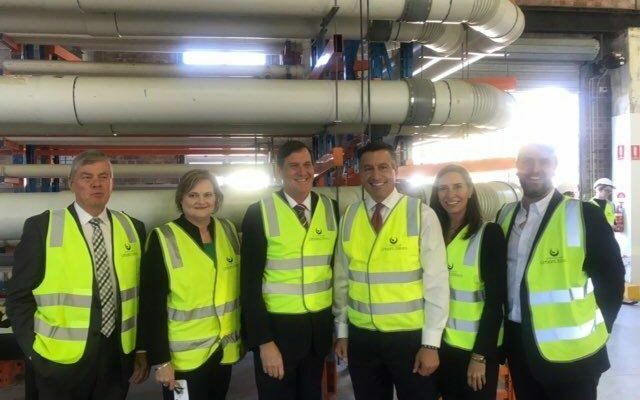 Minister for Natural Resources Anthony Lynham announced the funding today when he welcomed the Governor of Nevada Brian Sandoval to a Queensland water innovation workshop. Innovators and technology industries would work hand-in-hand in a partnership between Queensland and the US state of Nevada, Dr Lynham said. “Today’s workshop is about partnering internationally to see how we can continue to supply water for the future. “I am delighted that Governor Sandoval is here today for us to finalise our partnership with the Nevada-based company WaterStart, as part of our Sister State agreement with Nevada. 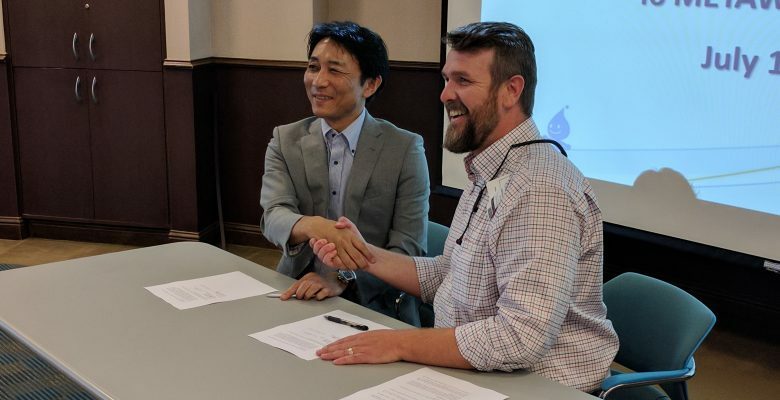 “This agreement puts urban water supply experts and technology company representatives from Queensland and Nevada in the same room to share ideas, build relationships and create connections. The partnership with Nevada is a direct result of the Premier’s visit to that state during a trade mission last year. Dr Lynham said the decision to partner in water expertise was due in part to Queensland’s and Nevada’s similar, dry, arid climates and water management expertise. “Queensland’s water is supplied through a $37 billion network of pipes, pumps and treatment plants which pushes out 577,000 megalitres of water annually for use by homes and business across the state. “This partnership and workshop is about securing long-term water supply solutions and creating jobs. “We’ve already see Queensland tech company RedEye develop unique water system mapping and design software. “After testing this system and using it to aid in water planning on home soil, RedEye has now set up operations in Nevada and is taking its expertise to the world. 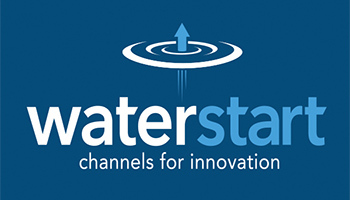 “The partnership between Queensland Urban Utilities and WaterStart is about creating more success stories,’’ Dr Lynham said.  “The water innovation workshop will see Queensland’s brightest and best innovation experts come together with international experts to work on ways to improve towns and city water supplies across the state. Queensland Urban Utilities CEO, Louise Dudley, welcomed the Queensland Government’s investment in supporting innovation in the water industry. “We’re keen to explore the use of smart technology in our water and sewerage network to operate more efficiently and improve customer service,” she said.